I love making lists. I find it so therapeutic and satisfying. All my friends know this and one in particular sent me a great Birthday present today. This week on our Facebook page I said that ‘My Brain has too many tabs open’. Well this is a classic sign I need to go back to my list, tick off and add to it, to help me keep focused on the important tasks in hand. 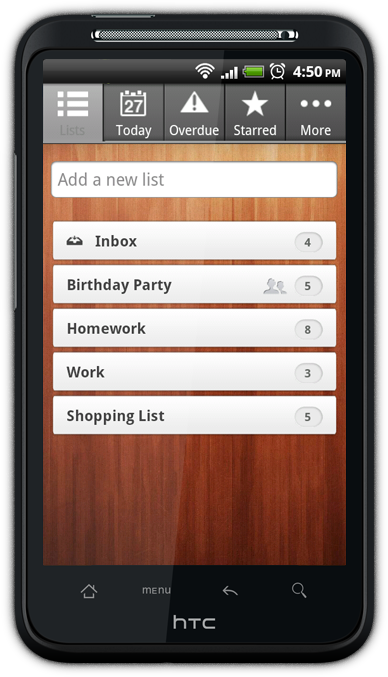 This is when my Wunderlist is the perfect Application. So how could my solution help you the wedding couple? Well planning a wedding can mean multiple spreadsheets, pieces of paper and lists. Sometimes it can get a little to much and you don’t know where you are at. You can not share the load with your partner easily and don’t know what they have done and what they haven’t. You need something that can help you plan, organise and tick things off…….and also sync with your phone and your partners phone?! Well good news I this app can help you too and you will LOVE it. Create your list of things to do. Then you can move them around and prioritise them. Set reminders and deadlines and email yourself or your wedding planner a summary of what is left to do. You can filter by days too, so as the days get near you can focus of each day. I also love the fact I could share this with my partner. 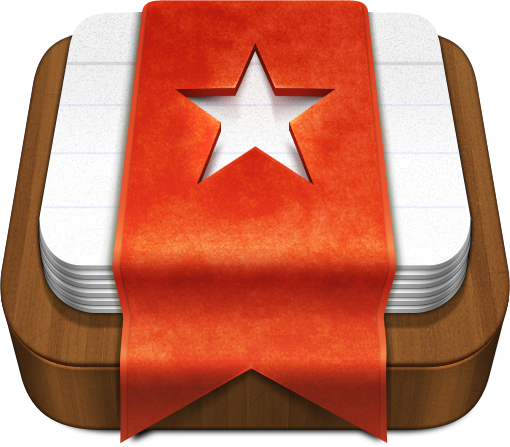 This FREE app can be viewed and synced across multiple devices which was fantastic for me. I had my list on my work computer, iPad and on my phone. When meeting with your suppliers and venue is really easy to tick off things that are outstanding. 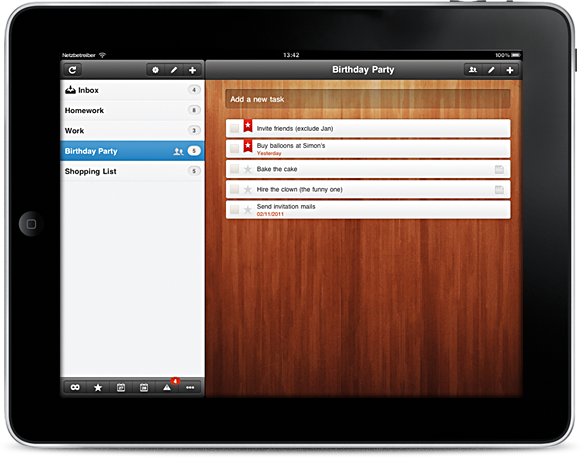 I think this is a fantastic App and has helped us be a lot more organised. 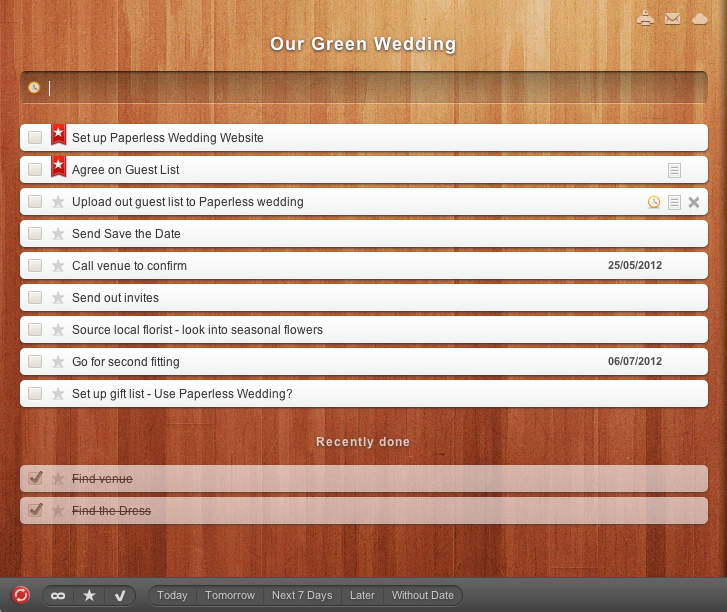 It is also PAPERLESS which at Paperless Wedding is something we LOVE!